It’s a Great Time to Switch Careers; Do You Need a Career Coach? The time is now to seize the opportunity to take your career to the next level. If you are in a rut and want to make a move, but are not sure how to make a move, a career coach may be just what you need to move forward. Here are ways in which hiring a career coach can really work out for you. You could be successful, and still not know what you really want to do. Many high-powered Wall Street types are good at what they do, but it isn’t what they want. If your current job doesn’t help you utilize your main areas of strength, doesn’t help you do what you’re passionate about, or doesn’t provide you with the kind of creative challenge that you need, you could probably benefit from a career change. If it doesn’t seem easy to figure out what this change might involve, finding a career coach could help. 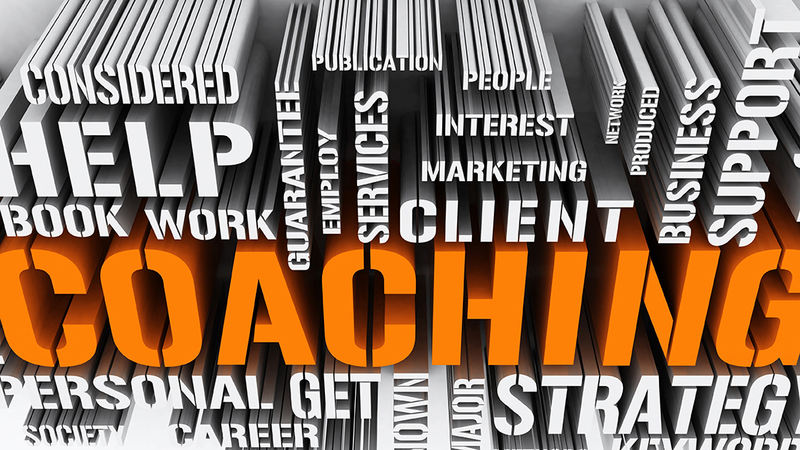 A coach acts as a kind of career therapist — a psychologist who specializes in helping you find the right thing to do with your career. Maybe you are certain what you want to do, and you’re trying to do it. Nevertheless, when you look on LinkedIn and Indeed or hear about openings through contacts, your efforts at landing those jobs don’t work out. If you keep getting rejected or if you do not hear back once you apply, you could use some help. A career coach could look at your skills and your qualifications, your resume, the jobs you’re applying to and your interview skills, and bring some professional perspective to the question of why it is that these aren’t hitting home. You may make a half-decent effort at finding your new career niche, but if you aren’t fully focused on getting there, you’ll find it hard to land the kind of jobs that you really dream of. You need to find a way to be more accountable to yourself. If you can’t do this, a career coach A coach can bring focus to your job search and can be the person who helps you with making a plan and pushing you to get there. If it’s confidence that is holding you back, perhaps because you’ve been out of work for a while, your coach can look at your work history, and remind you how you do have achievements to be proud of, and how you can build on those. If you aren’t networking well enough, your coach can show you how it’s done. Not everyone plans their career perfectly from the start, with all their qualifications and work experience in one, well-defined direction. If you have varied qualifications and areas of work experience that don’t fit the cookie-cutter requirements of large businesses, you may have a hard time getting through to their HR managers. Overworked as HR departments are, they tend to reject applications that aren’t easy to understand. In such a case, a career coach can help you take an unfocused set of qualifications and skills, and craft a coherent message out of them to help an HR manager understand what it is that you bring to the job. The idea should be bring focus to your resume. If you don’t know how to do that, a coach is your man. Not only do they have the experience, they have the perspective that only an outsider to your situation can bring. People often turn to a career coach when they’ve done as much as they can on their own but seem to get nowhere. While that would be a good time to look for such a coach, hiring one could make sense anytime you believe that you are at an important point in your career. You may be only just starting out, or be a few years along, unsure of what to do next. If you’ve been thinking about how best to approach the task of taking your career forward, and aren’t very clear, that would be the time to find outside help. Great therapists and great career coaches can take much effort to find. Word-of-mouth is usually the best way to go about locating someone good. Looking on LinkedIn and talking to your professional contacts can also be a good way to identify someone good. When you work with a good career coach, you will begin to understand the insider’s perspective on what it takes to find the right career and make a success of it. It’s an important advantage to have in a career search.